We track appraisal work while validating appraiser credentials. We are the go-to and go-between - you never contact the appraiser directly - ensuring AIR compliance. We ensure review requirements are met and retain appraisal documentation. We provide electronic delivery directly to the correct parties. 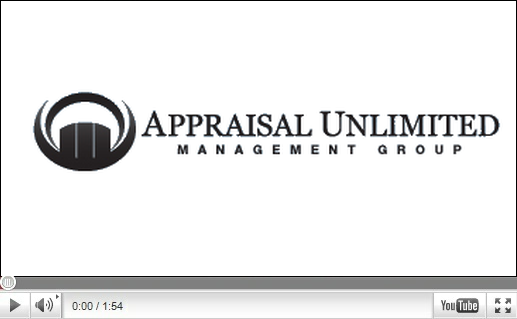 We're a different kind of appraisal company. Partner with a firm that tracks all appraisal regulatory requirements, handles the administrative tasks, paper-trail, archiving, and record keeping, and insulates you from directly managing appraisal orders. We ensure your appraisal orders meet review and regulatory requirements for AIR, FHA/HUD, RESPA, and retain the documentation. A central, stable, source for all appraisal orders, we provide regional appraisal order management and electronic delivery for all real estate appraisal types. We handle those! We track appraisal work while validating appraiser credentials and serving as the go-to and go-between.